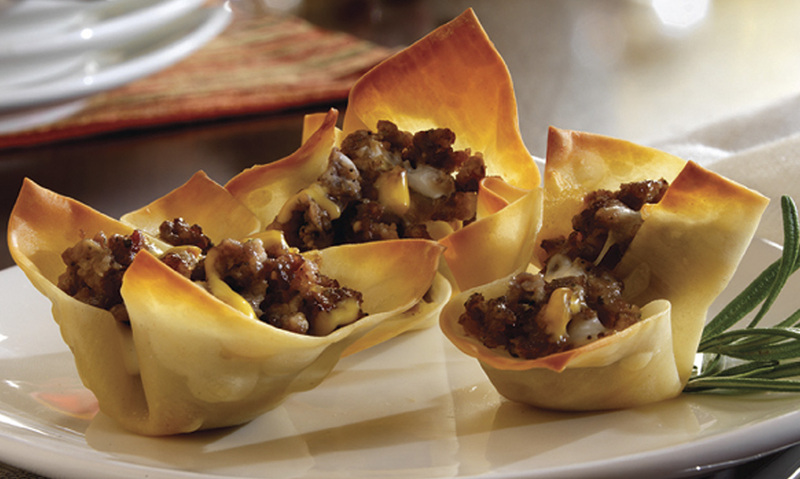 Won Ton wrappers hold a delicious combination of sausage, cheese and ranch dressing. Crumble sausage in medium skillet. Cook over medium heat until lightly browned, stirring occasionally. Drain sausage. Spray mini muffin tins and insert won ton wrappers to form a small cup. Bake 5 minutes in preheated oven. 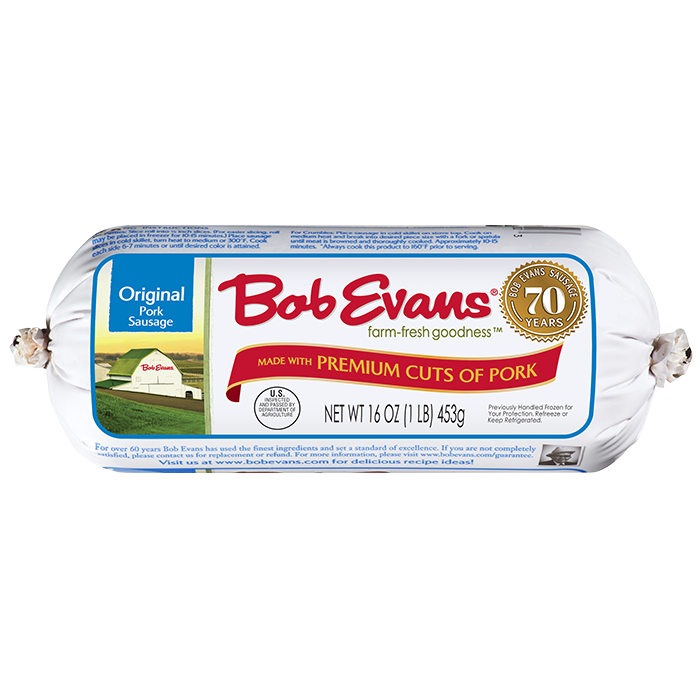 Allow wrappers to cool. Mix sausage, cheeses and ranch dressing together. Fill won ton wrappers. Bake for 10 minutes or until bubbly. 2 Crumble sausage in medium skillet. Cook over medium heat until lightly browned, stirring occasionally. Drain sausage. 3 Spray mini muffin tins and insert won ton wrappers to form a small cup. Bake 5 minutes in preheated oven. Allow wrappers to cool. 4 Mix sausage, cheeses and ranch dressing together. Fill won ton wrappers. Bake for 10 minutes or until bubbly.